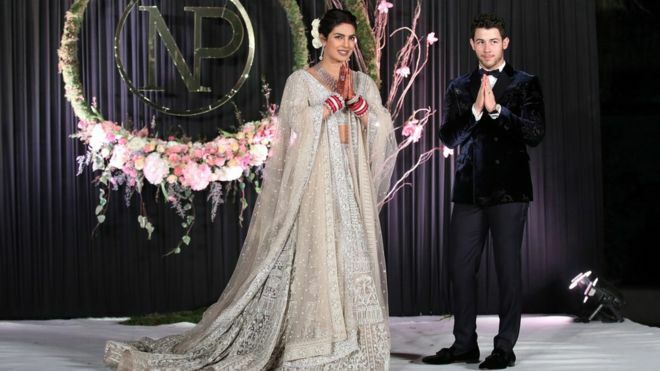 A US journalist has apologised after writing that Bollywood actress Priyanka Chopra was a "scam artist" who had trapped US singer Nick Jonas into marrying her to further her career. Mariah Smith said she took "full responsibility for what I wrote, and I was wrong. I am truly sorry". Many Indians had jumped to Ms Chopra's defence and accused The Cut of racism. However Ms Smith said she did not "condone racism, xenophobia, or sexism". It follows an earlier apology from The Cut, which said the article "did not meet our standards". Ms Chopra and Mr Jonas married last weekend in the city of Jodhpur in India's north-western Rajasthan state.